Miles of aisles at the PGA Show were bustling in Orlando last month at the Orange County Convention Center with events spilling over into hotel conference rooms, restaurants, the House of Blues and of course fairways to make us show happy!! 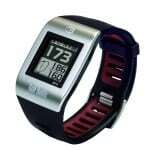 full line of wrist watch GPS’s for the most accurate yardage, hazard recognition and a multiple sport usage as GPS trackers, pedometers for walking or running distances, and personal health indicators. 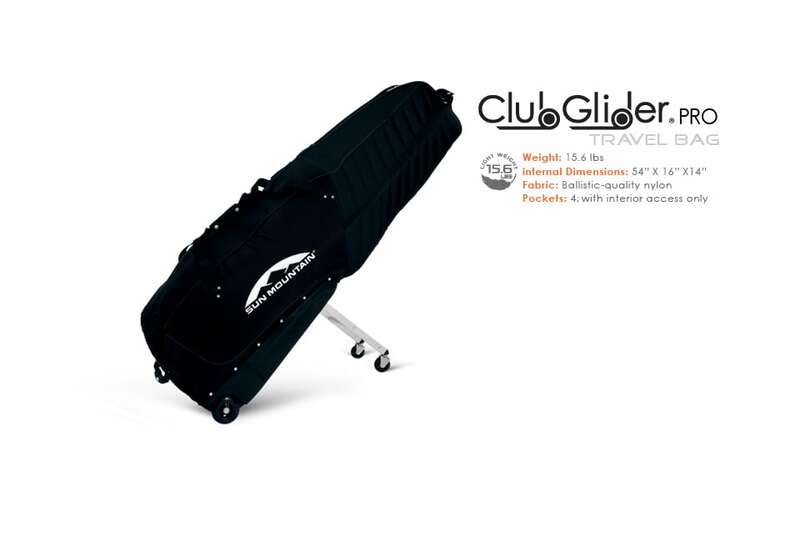 Sun Mountain has apparel, luggage and our favorite, the Club Glider for traveling with golf bags, so we can “Push it, push it real good” with just one finger through busy airports, onto elevators with everyone asking, what is that fabulous bag?! Sun Mountain! ActivMotion – We all know that stretching before a round is optimal in producing consistent golf performance on and off the course. Their inner weighted balancing rods produce an inertia effect when swinging side-to-side or overhead. The balls within the tube will slide to the end at the conclusion of your movement. This creates an extra measure of stretch to the muscles. Rukket Sports – Practice nets have never been used more than in today’s golf market. This company has developed practice nets ranging from a small, compact chipping net to full size hitting bays that fold into a carry bag. Practice makes perfect anywhere any time with Rukket Sports nets. Green Sleeve Golf has introduced a unique ball cleaner that doubles for cleaning irons as well. The soft sock sleeve is fitted with an inner material perfect for loose impediments on balls or clubs. Simply slip either into the stretchable sleeve and continue with clean play. 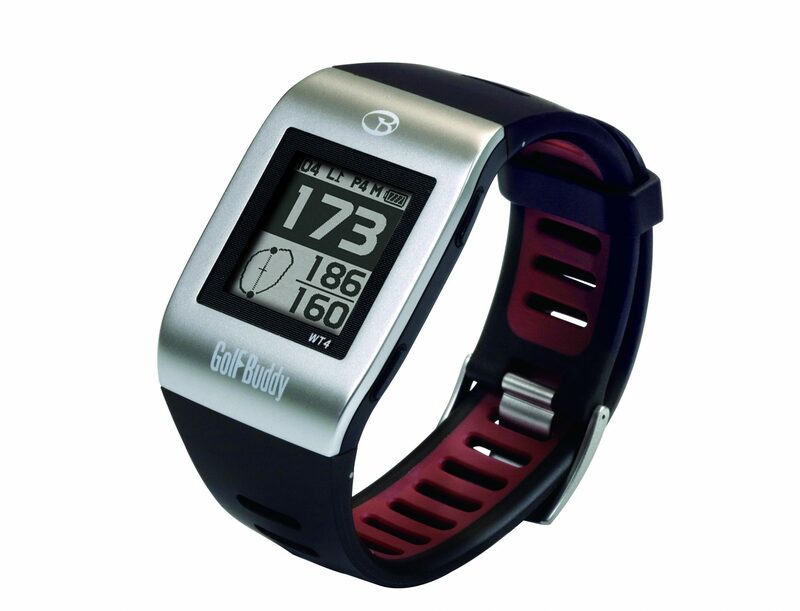 The sleeve can be attached to your golf bag for ease of use and can be logoed for personal or corporate appeal. VICE – When greeted with an authentic German stein full of Paulaner beer and a Bavarian pretzel, you have our attention. Vice Golf is a conglomeration of young German entrepreneurs with professional legal backgrounds that is revolutionizing the golf ball market. 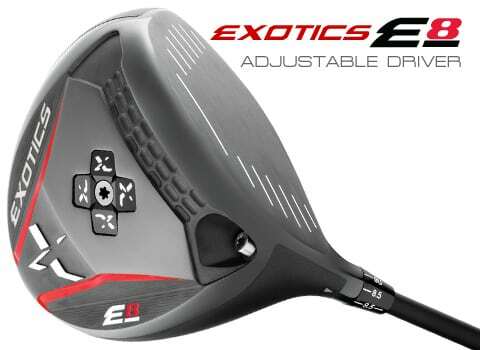 Tested to meet or exceed the standards of leading golf balls, they have a design for golfers of every skill. By marketing them only on the Internet, they bypass the middlemen and retailer markups, which translates to half the consumer price. Their graphics are as amazing as the balls’ performance. Order at www.vicegolf.com and they will ship directly. Tifosi Sunglasses – Fashion meets functional reality. The lenses come in all shades and patterns with exceptional UV protection and comfort. See well and look good at the same time. New and in vogue with baby boomers are the bifocals to allow for reading the scorecard or a book on the beach. Cure Putter – This is a different looking putter for sure. The bigger than usual frame is anchored by weights at both ends that produce a feathery touch and feel with each stroke. Models have adjustable settings to offer golfers a correct custom angle and lie no matter what size or shape you might be. The idea is to take out any mishitting. All of these products were showcased at the Legacy Golf Club at Alaqua Lakes where Pin Oaks with Spanish moss sway in the Florida breezes. The course meanders through the Legacy community, abundant with wildlife such as deer and even an occasional bear. The large clubhouse has formal and patio dining with great views of the course and practice facilities. Located in Longwood, Florida just minutes off of I-4, it is a fine course with fine service and fine food. Find time to check it out. Travel Section– Scotland Tourism hosted a round at Shingle Creek. 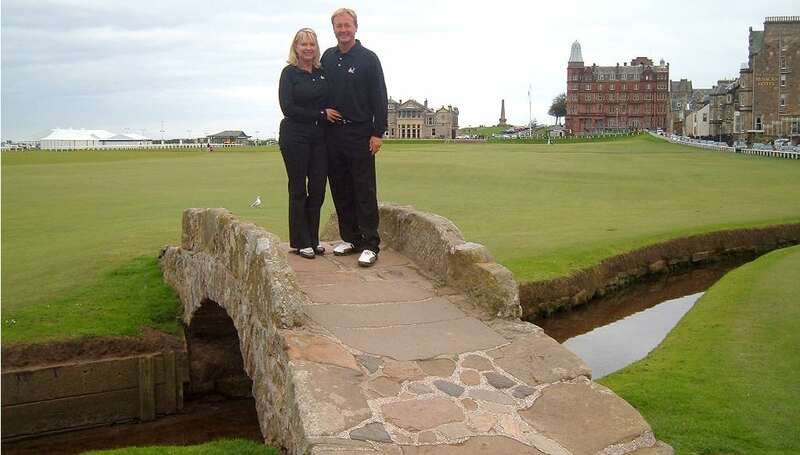 Having represented the US in the International Pairs in St. Andrews in 2008 before Alice knew her great grandfather to the 7th was in the battle of Dunbar, we must return to acquire the appropriate tartan ensemble and assemble some more play on the links courses. 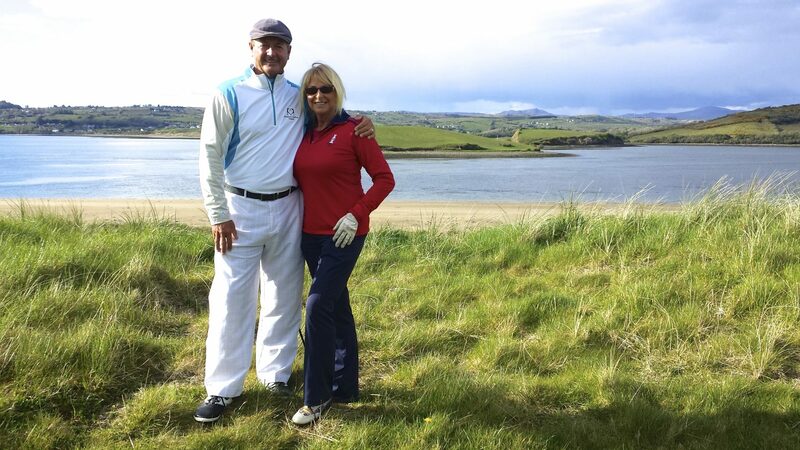 Great Scottish tours and destinations are a testament to the home of golf. Start at Edinburgh, Glasgow, or Aberdeen and venture from there. Wales whiskey tasting was smooth while their island has a rugged outline, full of great golf at Royal Porthcawl, Celtic Manor, and Vale Resort near Cardiff to name a few. The iconic Nefyn & District, which sits upon a narrow strip of land that juts into the Irish Sea is like playing golf upon an aircraft carrier. Spain’s Finca Cortesin is a spectacular independent hotel, golf and spa destination set in the rolling hills of southern Spain between Marbella and Sotogrande flanked by the Casares Mountains with sweeping views of the Mediterranean. This highly awarded property is reflective of the Andulusian culture. Conde Nast, Trip Advisor and the Robb Report esteem the quality of golf, food, and spa offerings; let’s go. Africa Golf Safari could top the bucket list for the most adventurous trip of a lifetime. The largest continent holds much beauty we will behold and share this spring from Capetown throughout the southern region, away from the troubled publicity that may overshadow the experience of wonder. Apparel, Shoes and Accessories will be featured in Golf Fashion Weekly throughout the year with glimpses of video from the show. More Equipment will be reviewed. Networking is the best part of the PGA show. It is like old home days reuniting with former Butthead Covers’ customers, distributors, course designers, LPGA, PGA pros, fellow writers, publishers, producers, and PR folks. Combined with meeting new product vendors, the miles of aisles converted to smiles and a book full of more connections to make us show happy.